Smoking Deluxe King Size Slim Papers Tips Included will complete your rolling paper collection with ultra-thin papers and perforated tips for a convenient and classy smoke session every time. 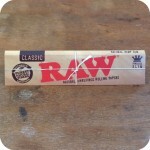 Smoking rolling papers are a classic brand, and their deluxe range of papers are no exception. 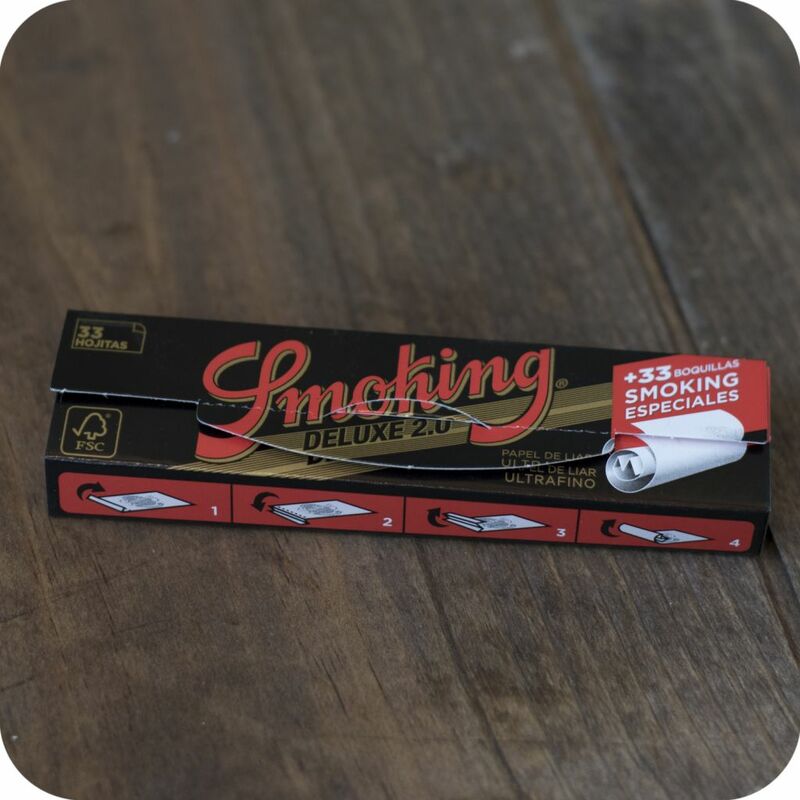 Each Smoking Deluxe King Size Slim Papers Tips Included are 110 mm in length and made of ultra-thin rice paper that’s designed to burn slowly and smoothly. One pack comes with 33 of these leaves, with a colored paper slipped in near the end to alert the user that they might need to refill soon. 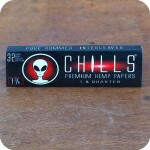 These also come with perforated tips to make the rolling experience as convenient as possible. Simply tear the tip out of the package, roll it into an appropriate filter, and use it at the end of your preferred herbal cigarette. If you’ve already got a pack of tips at home, check out the regular Smoking Deluxe King Size papers (without tips) to save some money if you’ve already got some filters at home. 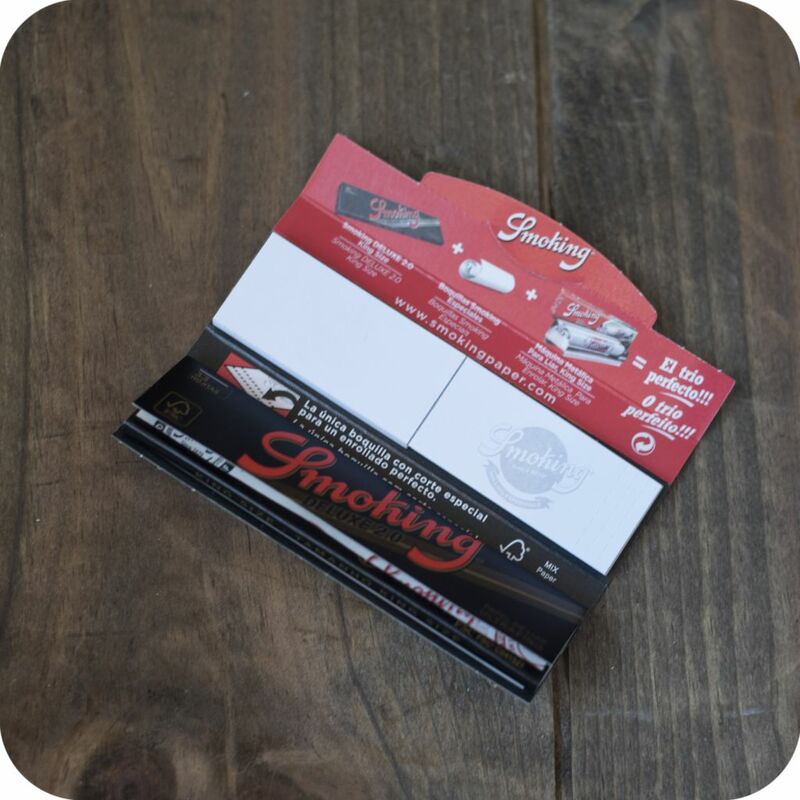 The Smoking brand is dedicated to only using 100% color free natural vegetable gum for a smoking experience that’s as healthy and worry-free as it is smooth, classy, and enjoyable. Tags: brooklyn smoke shop, King Size, nyc smoke shop, papers, rolling papers, smoking deluxe, smoking papers, tips attached.